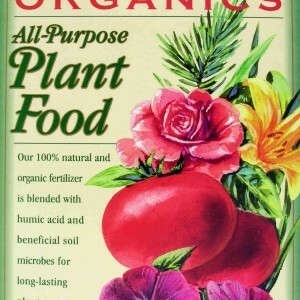 Most fertilizers are composed primarily of macronutrients; those nutrients which a plant needs in large quantities to develop properly. These are nitrogen, phosphorous, potassium, calcium, magnesium, and sulfur. 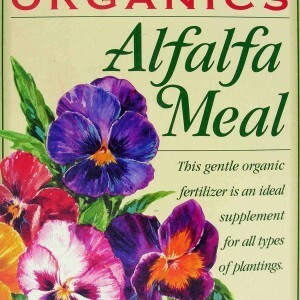 There is another group of nutrients that are also necessary for plant growth, but in smaller quantities that don’t deplete the natural nutrient reserves in the soil as quickly. These are boron, copper, iron, chloride, manganese, molybdenum, and zinc. 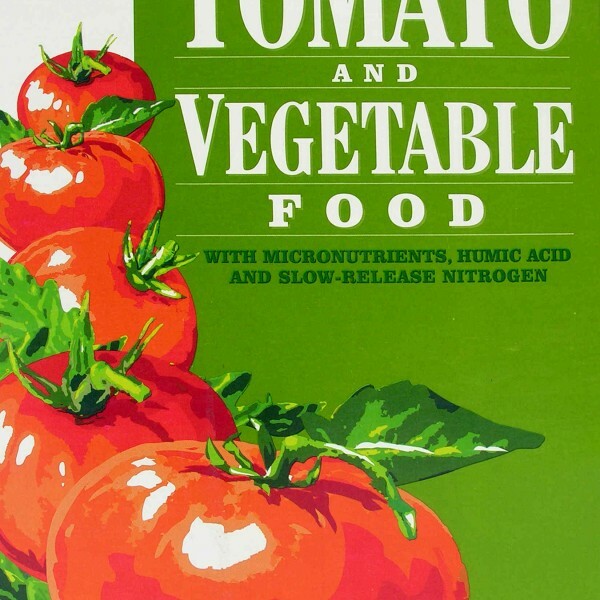 Micronutrients serve many functions, including regulating and assisting in the use of macronutrients, aiding plant metabolism and growth, and enabling chlorophyll production. 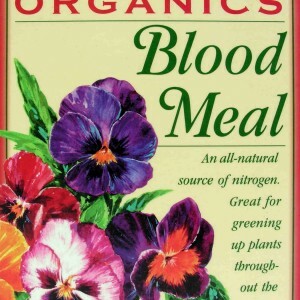 Because these nutrients are needed in smaller quantities, many people don’t consider them when thinking about ways to make their plants stronger. 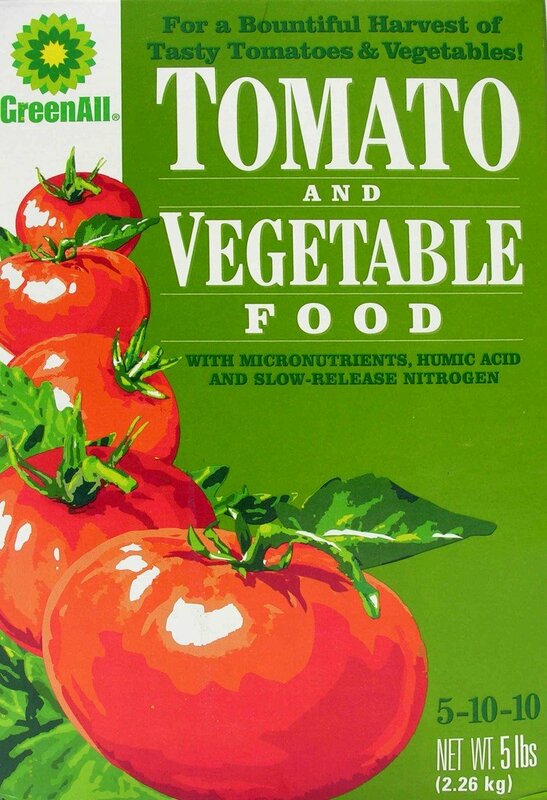 GreenAll Tomato and Vegetable Food is comprised mostly of micronutrients, humic acid, and nitrogen. The specially blended plant food will allow tomatoes and other vegetables to grow healthier and more quickly than ever before, providing the plants with an assortment of necessary nutrients. 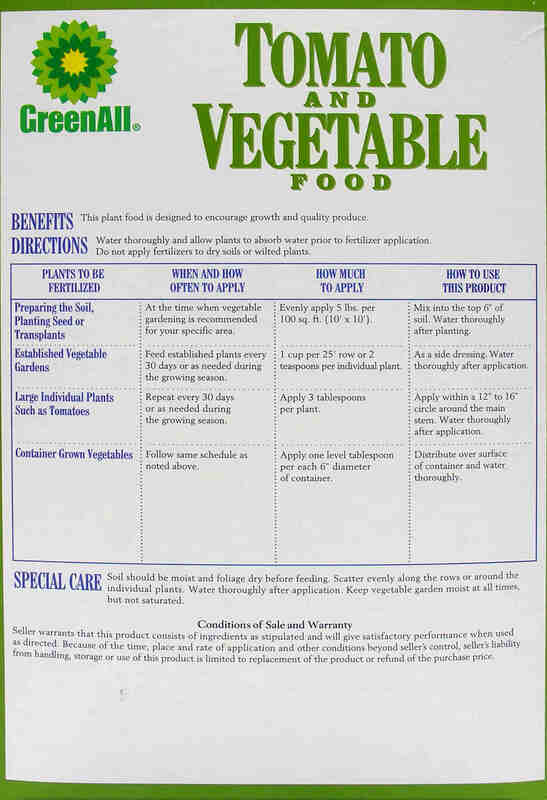 Tomato and Vegetable Food should be applied to plants after they’ve been watered, and must be watered thoroughly after application as well. 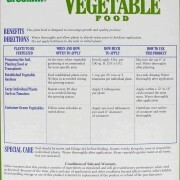 When preparing the garden, the food should be worked into the first six inches of soil. 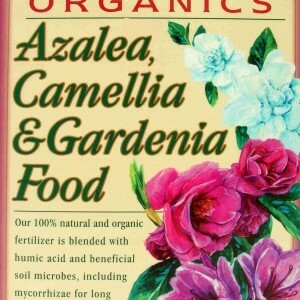 When added to young or established plants, it needs only to be applied near or around the stem and watered into the soil. home grown tomatoes are a high light of summer. I am very sad about what has happened. I,m sure they will look tempting but may cause cancer is enough to keep me away. Nowhere on the packaging does it describe “May cause cancer”. Please call us if you need clarification.